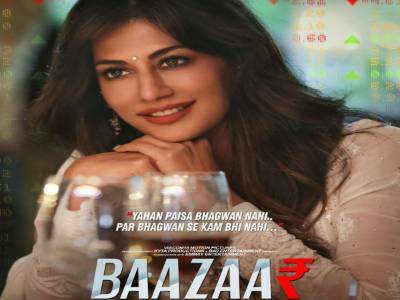 Result with label "Chitrangda Singh"
Chitrangda Singh Leaves A Mark With Her Gorgeous Looks And An Impactful Performance In Baazaar! 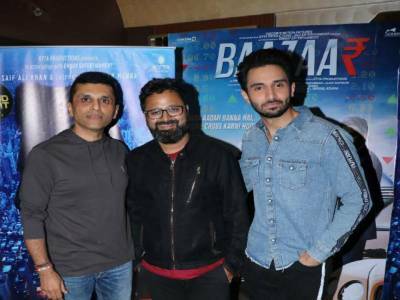 Producer Anand Pandit Hosts A Special Screening For His Next Film Baazaar! 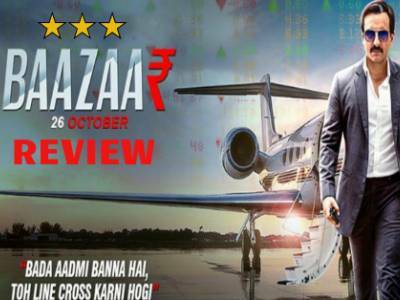 Baazaar Movie Review: A Brutal And Honest Take On How Wealth And Power Affects Every Individual In The Most Inopportune Way! 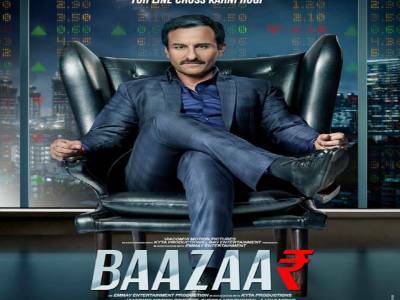 Saif Ali Khan: Baazaar Explores Very Nicely What Money Means To Different People! Saif Ali Khan And Debutant Rohan Mehra Break The Ice Over Music! 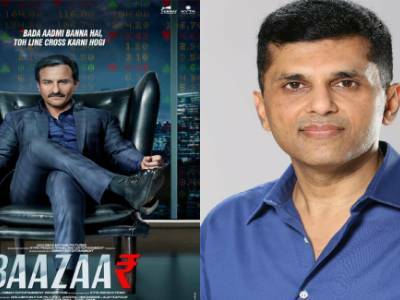 Check Out How 'Baazaar Times' Creates A Wave In The Real Baazaar! 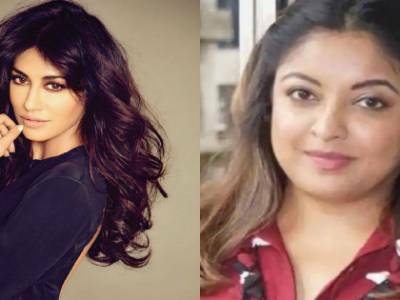 Chitrangada : I'm Very Thankful To Tanushree, She Has Shaken Up The Whole Country! 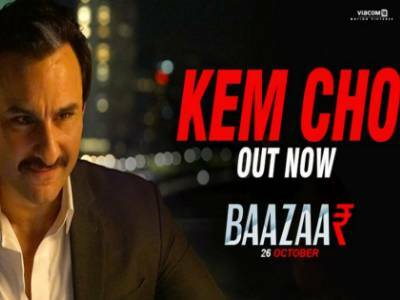 Saif Ali Khan Starrer Baazaar's First Song Kem Cho Out Now! 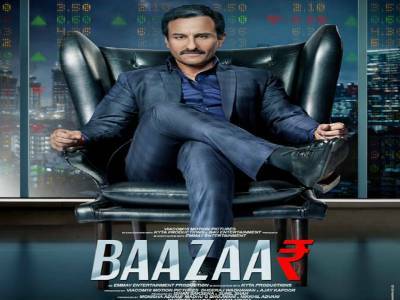 Anand Pandit Acquires The All India Theatrical Rights Of Saif Ali Khan Starrer Baazaar! 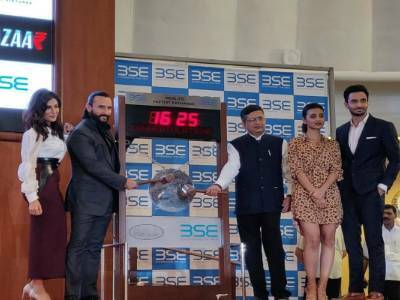 Saif Ali Khan Starrer Baazaar Trailer Unveiled At Bombay Stock Exchange! Baazaar's Trailer Looks Intriguing And Is Sure To Leave You Tangled With Its On-Point Money Game! 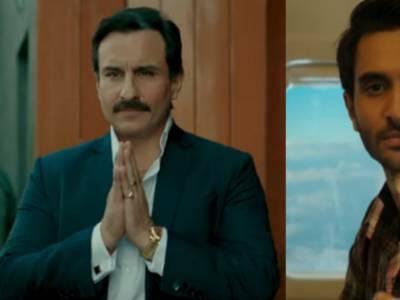 It'll Be A Grand Affair For The Saif Ali Khan Starrer Baazaar Trailer Launch!